The United States Snowshoe Association, Inc. (USSSA) selected Wisconsin’s Eau Claire (means “Clear Waters”) as host city for the 15th Annual USSSA Championships to be raced Feb. 27 – March 1, 2015, announced USSSA Sports Director Mark Elmore. Ben Morgan of the Visit Eau Claire Convention & Visitors Bureau spearheaded the winning bid with assistance from Jereme Rauckman of the Chippewa Off Road Bike Association (CORBA). Rauckman will serve as the local race director. Lowes Creek County Park will be the base for the championships. With 7.4 million winter sports enthusiasts living within a 200-mile radius of Eau Claire, Wis., a record turnout may be in store. Winner of the 2014 Women’s Dion USSSA National Championship, Amber Ferreria, sizzles the snow with her fast gait. Snowshoe Magazine in a December, 2008, feature article identified North Central Wisconsin as one of the Hot Beds of Snowshoeing in the USA. A triangle best marks the regions with the base in along Highway 29 from Wausau to Eau Claire / Chippewa Falls, which featured Wausau’s Stomp the Swamp and Eau Claire’s Rumble in the Jungle. Travelling North reaches Rib Lake Snowshoe Adventure, Perky at the Perkinstown Snowshoe Races, The Timm’s Hill Trudge, and The Udder Snowshoe Race. Top 5 of the men and women’s class are automatic selections for the US National Snowshoe Team. 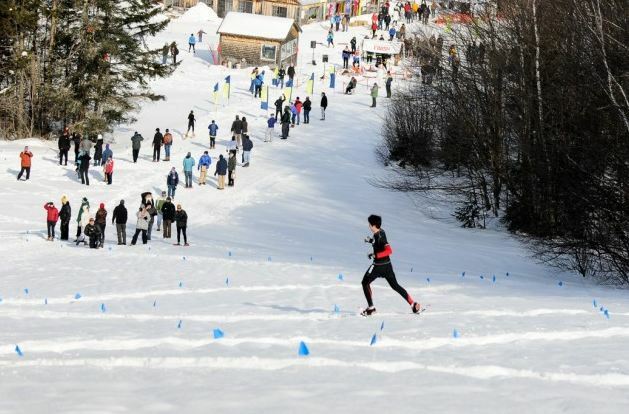 The 2014 National Snowshoe Championships, recently hosted near Bennington, Vt. at the Prospect Mountain Ski Center in Woodford, Vt., attracted nearly 400 snowshoers. 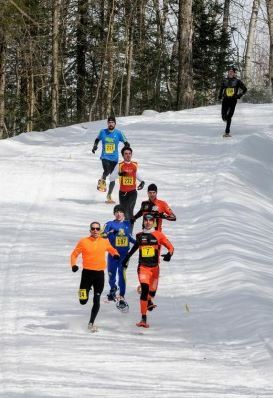 Elmore noted, “The local organizing committee’s experiences with hosting fine snowshoe events like the Powder Keg and their Rumble in the Jungle events, helped seal the deal. 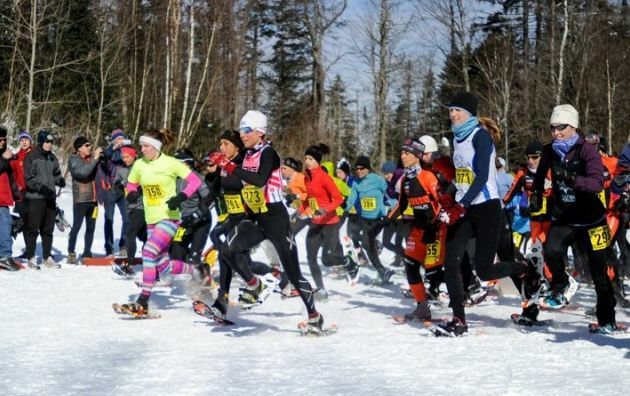 We’re confident the 2015 National Snowshoe Championship event in Eau Claire will serve to continue the progress the Sport is enjoying.” Snowshoeing for pleasure and racing is the fastest growing of the winter sports. The cardio effort is superb while the pleasure of enjoying a fresh snowfall trekking in the woods is unmatched. As plans are revealed, visit the USSSA for the latest details and information. The USSSA’s calendar of 2014-2015 qualifying races will be published later in 2014. For more information on Eau Claire, visit their informative site. Snowshoe Magazine has free online resources for snowshoeing and previous championships at Snowshoe Magazine. The women’s class is on their way! Members of the Snowshoe Magazine team are available for interviews regarding the 2015 Dion USSSA National Championships providing information on the race, the requirements and the skill level required to compete on a national basis along with how to get started racing or just snowshoeing. Contact snowshoemag@gmail.com. 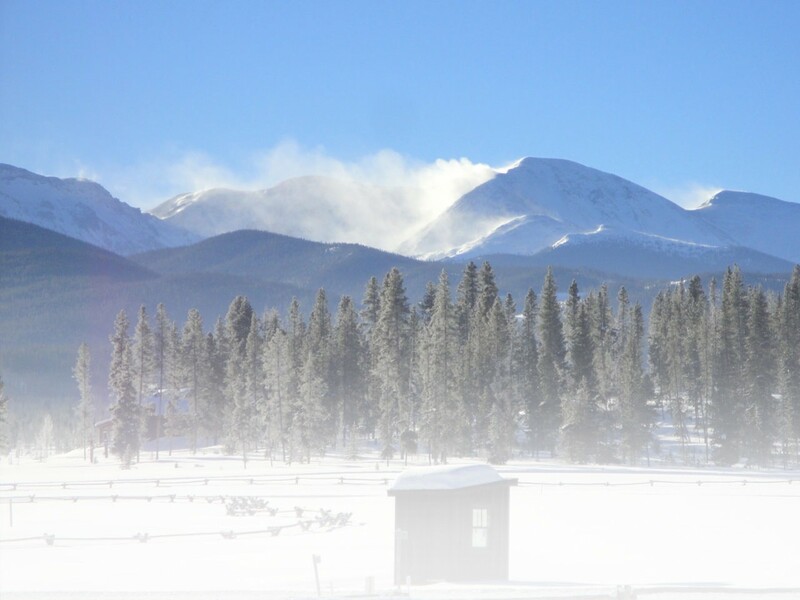 Will Colorado Junior Snowshoers Shine at the 5K 2012 Dion USSSA National Championships? 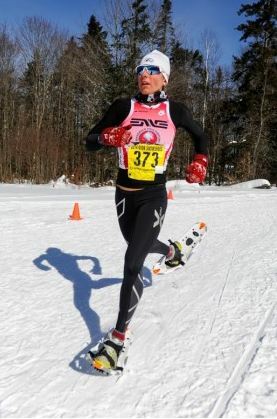 This entry was posted in Features, Homepage Featured, Snowshoe Racing and tagged championship, Eau Claire, phillip gary smith, Snowshoe Nationals, Snowshoe racing, Snowshoes, USSSA, Wisconsin by Phillip Gary Smith. Bookmark the permalink.